It's All My Blog: Did Steve Jobs want Apple to launch its own wireless network? Computerworld.com reports that according to Stanton, Jobs talked to him about creating a wireless network that would have used the unlicensed spectrum for WiFi signals. If true, it means that Jobs originally planned to launch the iPhone completely on its own, without the need for any third party wireless carrier. Stanton said, "He and I spent a lot of time talking about whether synthetically you could create a carrier using WiFi spectrum. That was part of his vision." Apparently Jobs' vision didn't work out as the first iPhone launched here in the US with AT&T (previously Cingular) as its exclusive wireless carrier. 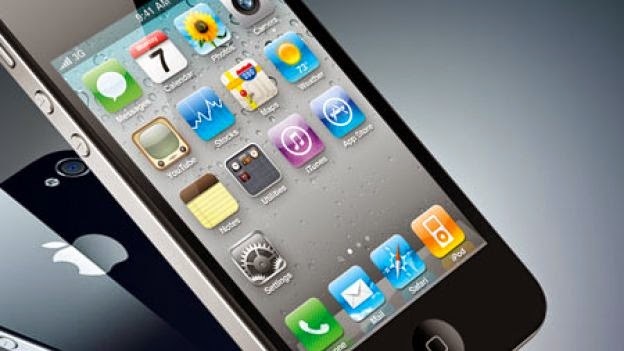 In 2011 Verizon and Sprint partnered with Apple to sell the iPhone. Even though Jobs' ultimate vision of an Apple-run wireless network didn't come to fruition, Stanton maintains that Apple and Jobs still had a huge effect on the wireless phone industry. He said, "If I were a carrier, I'd be concerned about the dramatic shift in power that occurred." You have to wonder if Jobs' idea for an Apple-run wireless network might still happen one day. With Jobs' passing, perhaps the new leadership at Apple might even consider buying their own wireless carrier at some point.